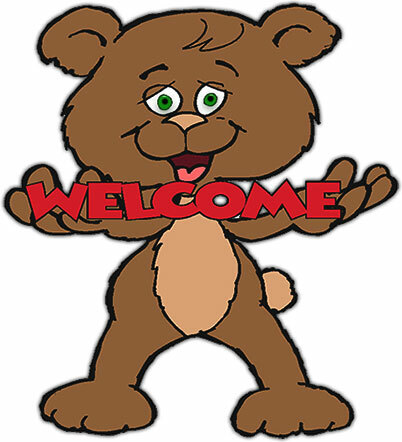 Welcome to our welcome graphics and clipart section. We are regularly adding images and animated welcome gifs to these pages so there is always something new to see. There are welcome girls, welcome flowers, welcome devils and even welcome vampires. Lots of welcome glitter and welcome stars. We've included plenty of butterflies and one or two welcome mice. Take a look around, you might find a welcome that is just right for you. Welcome angel with glitter and star animation. Welcome with gold and glass flower. Teddy the bear welcomes you. Pink Welcome with front reflection. 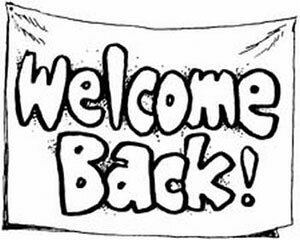 Welcome back with animated blackboard. If you save then use our welcome animations or graphics please give us credit. Thank You. Animated welcome clipart, animations, welcome graphics, Myspace, Friendster, HI5, welcome gifs, graphics.